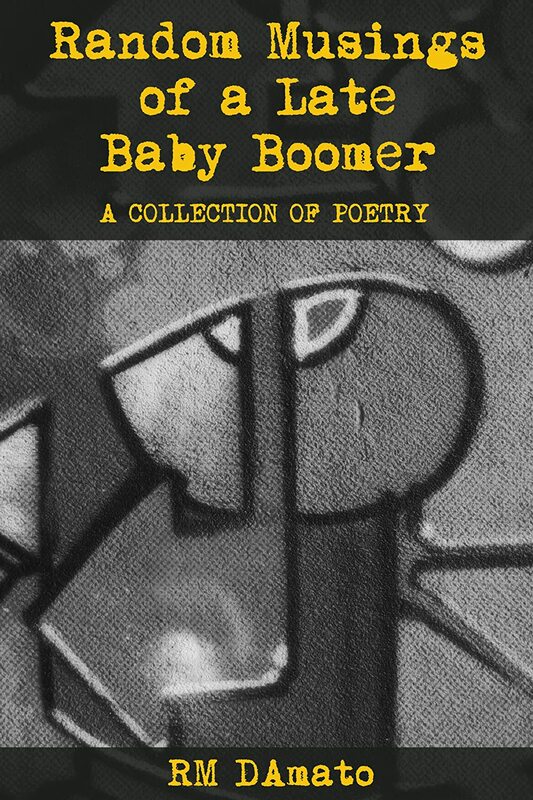 Random Musings of a Late Baby Boomer explores personal and seminal moments from the early 1960s until the present. Adapting free verse style and conversational tones, the poems meditate upon the universal and existential questions that produce the events that “rub” a life. Random Musings rouses the dormant mind and slinks alongside the periphery of space’s cold, black abyss with a hot dog as a companion.